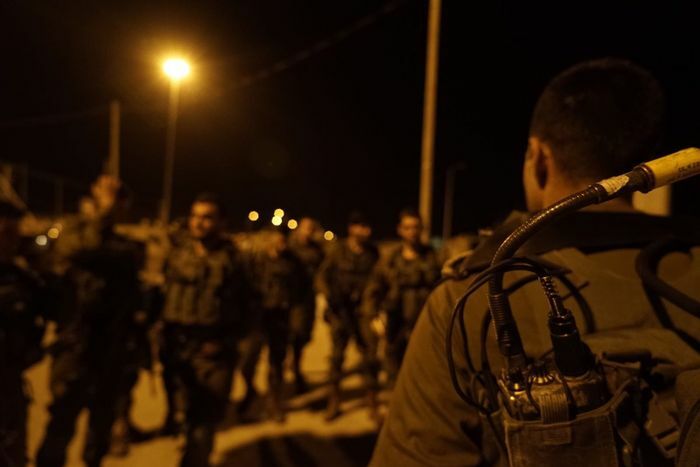 Sergeant Ronen Lubarsky, 20, was hit by a heavy plate thrown from the third floor of a roof onto a group of soldiers who had operationally arrested a suspected terrorist in the al-Amar refugee camp west of Ramallah. "My dear brother, how did we come to this strange situation?" Said Lubarsky's brother Eric at the funeral, which was visited by hundreds. You have fought all the locked doors in your life and were better than anyone else, I am sure you have chosen this moment as well. " The commander of Lubarsky Duvdevan unit, Lieutenant Colonel A. praised the deceased as "the son of a warrior family, the salt of the earth". The circumstances of the incident are unknown and are being investigated. However, according to the Times of Israel the army said the soldier wore a helmet during the time of the attack. On Friday, the army revealed that the operation was part of a joint Shin Bet mission "Detained a group of activists recently involved in gun battles in the region," wrote an IDF statement. A member of the terror cell was allegedly arrested during the raid and later on Thursday night, two others were arrested. 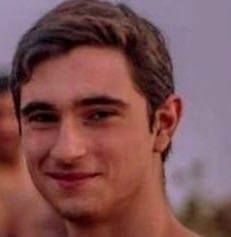 It has not yet been ascertained whether the Palestinian cast the plate of the IDF soldier was a member of the cell. Prime Minister Benjamin Netanyahu issued a statement Saturday that pointed to the news of Lubarsky's death: "I regret the grief over the death of Sergeant Ronen Lubarsky and I send my heartfelt condolences. The security branches will reach the terrorists, and the state Israel will take him to court. " President Reuven Rivlin also expressed his deep sadness:" I was very saddened by the news of the death of Honorable IDF sergeant Ronen Lubarsky: Last night I did it with his parents and Today, we share the sadness of this terrible tragedy. " Defense Minister Avigdor Liberman also commented on Lubarsky's death and said:" On Saturday, we have Sgt Operation was seriously injured to arrest wanted people … I would like to express condolences to the family on behalf of Israel and efforts to stop terrorists. We will do justice to Ronen. "